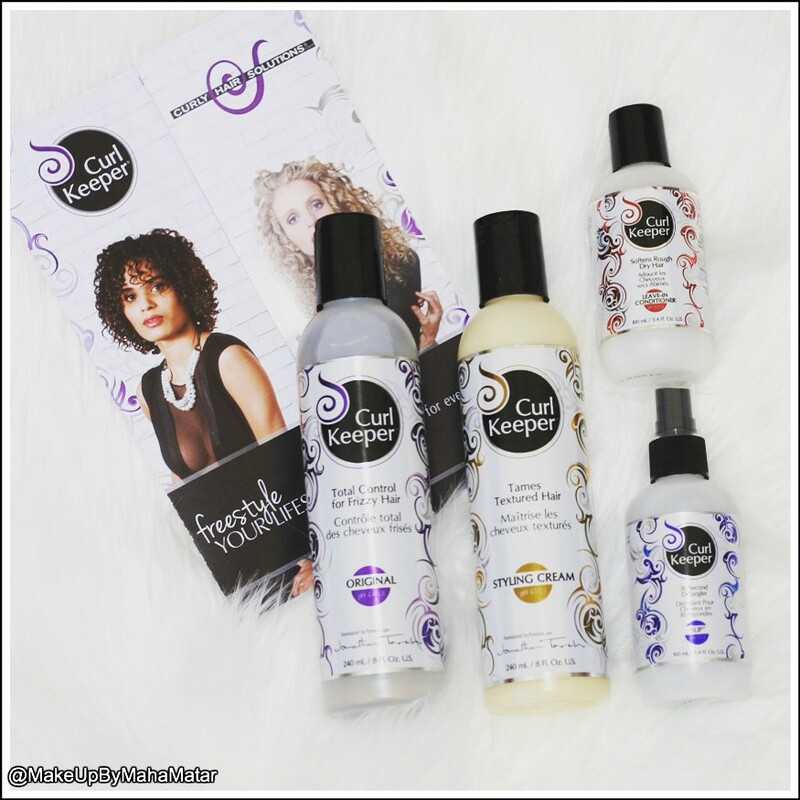 The generous team at Trade Secrets sent me the Curl Keeper Styling Collection to experiment with.I was under no obligation to write a post about these products or provide a good review, just my honest opinion. I’ll get right to point and not keep you all in agonising anticipation.I Love these products! I don’t recall the last time I was so excited about a hair styling product. 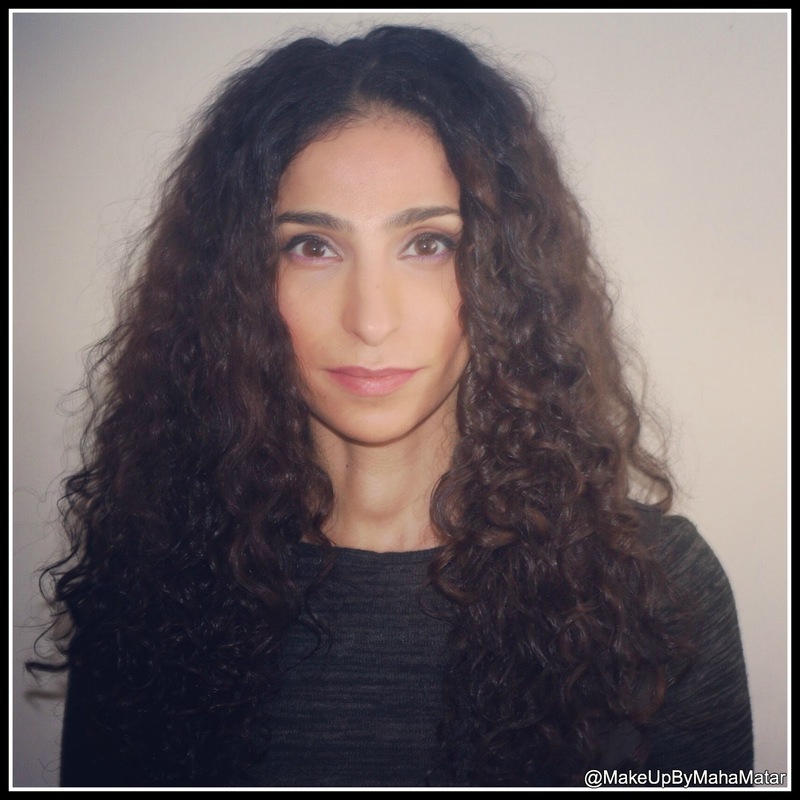 Finally, I’ve found my holy grail solution to taming my unruly frizzy curls! I know I sound like an infomercial but holy moly these products work. They REALLY work(in my infomercial voice of course)! Jonathan Torch, the Master of Curls, as he’s referred to in the industry, is the man behind Curly Hair Solutions that led to the creation of Curl Keeper Styling Collection. 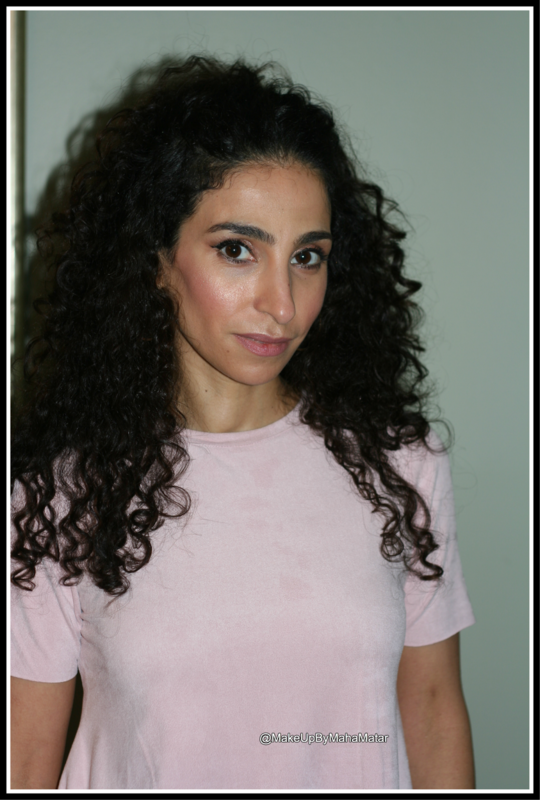 He has over 25 years experience with curly hair and has revolutionised how curly hair is cut, styled and cared for. He’s so dedicated to helping people maintain their curly locks that he runs the uber successful Curly Hair Institute on Shepard Avenue West in Toronto. Yes ladies and gents , you read that correctly, there is a salon exclusively for us curly haired peeps! Excuse me as I squeal with excitement! The Curl Keeper Styling Cream is not like any other styling product you have ever used before. It’s not a gel or foaming mousse, it’s a lightweight fluidic styling cream that allows you to manipulate your curls while never drying your hair out, creating frizz or build up on your scalp. The cream has a light aroma and adds some shine to your locks. Curl Keeper Original is the recipient of several beauty awards in the industry including 2006 Readers Choice Beauty Award.Curl Keeper Original provides all day frizz control and gives you major curl definition. This product is water based so it’s safe to use everyday and it will not draw out any moisture from your hair or cause build up. As it doesn’t cause build up on your scalp you can re-apply it as many times as you like in a day. On average with CK Original your curls will last 4-5 days and can be reactivated by simply applying water with a spray bottle to your hair. Curl Keeper Slip, 30 second detangler is a “silicone free detangling leave in conditioner that will instantly loosen hair knots”. Curl Keeper Leave in Conditioner smooths the hairs that are responsible for causing fly aways. This product is not meant to be washed out and works wonders under high humidity. I received the Curl Keeper package early on a Monday morning and I had just woken up. I thought what a great opportunity for me to try the products out right away! I quickly showered, combed my hair and applied all the products while following the directions on the bottle and…was disappointed. Yeah, I know, I wrote earlier that I loved these revolutionary products so what’s with the conflicting statement right? You see , when you are dealing with innovative formula’s such as the Curl Keeper products there comes with it a learning curve. I just assumed because I had been using mousse and gel my whole life along with shampoos, conditioners and detanglers that they all work the same way so they should be applied the same way right? WRONG! To fully benefit from Curl Keeper products you need to watch these very short and extremely helpful tutorials on how to use specific techniques to style your hair so you can achieve maximize results from Curl Keeper.Once I learned and applied these easy techniques I was in love with my hair results! and hold without the damage. To achieve these spiral results above, I ONLY used Curl Keeper Original + twirling technique that is mentioned in the tutorials(life changing)!. As a teenager I had crazy spiral curls like these and loved them, however the only way to keep the curls in place all day was to use mousse or gel. It gave me a bit of the results I wanted but also made my hair very crunchy and caused a great deal of build up. Because of the high alcohol content in the mousse and gel my hair became very dry and unfortunately caused me quite a bit of damage. After using Curl Keeper Original + twirling technique I was able to achieve these bouncy well defined curls that lasted all day. I haven’t seen these curls in years!! I was ecstatic. As I had a coffee date with my friends later that night, I decided to loosen some of the curls a bit by separating the bigger ones. The results were beautiful and my friends complimented me endlessly over the curls *blush*! They have always loved my curls but I hadn’t worn my hair curly in so long because of the hassle and time it took to actually achieve the results I wanted. With Curl Keeper products it took me 20 minutes including drying time to achieve these curls. For a mom of 3 this is life changing. P.S My friends are now CK girls! This picture above was taken 2 days after the 1st picture in this post. As you can see I did seperate my curls that night to achieve a looser curl. Even on day 3 with no added water to my hair to reactivate the Curl Keeper, my curls still had volume and bounce. The big waves in this picture were achieved by using Curl Keeper Original + Styling Gel + 30 Sec Detangler + Crunching technique from the tutorials online. I did not add any heat to my hair as I let it air dry. Even without the heat I was able to achieve volume and bounce in my hair. I’ll leave you with my final impression of the Curl Keeper Collection as I know I can go on and on about these products. I’ve really benefited from CK products because they are so easy and quick to use. I can depend on them to achieve bouncy, healthy lightweight curls without the crunchy texture and without sacrificing volume. I love that the CK Original doesn’t weigh my hair down. Usually because of the thickness of my hair, volume boosting products don’t work on me but this was not the case with Curl Keeper. Try these products out for yourself and see the difference in the silicone free formula and quality for yourself. 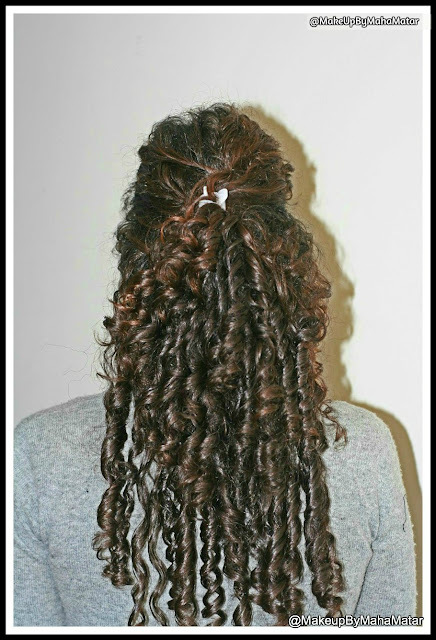 Even if you have a slight curl and want to enhance that, CK will help you achieve envious curls. I strongly suggest you watch the tutorials on the site and experiment with the technique that best suits your curl definition. To continue to see my curls evolve while using Curl Keeper, please follow me on Instagram here. As well I’ve uploaded a short clip of Jonathan Torch, founder of Curl Keeper, demonstrating the Curl Keeper techniques used in his salon on me. It’s on my new Youtube Channel here! Curl Keeper Styling Collection can be bought from Trade Secrets. Disclaimer: Trade Secrets gifted me the Curl Keeper Styling Collection, however I was not obligated to write a positive review of the product. The opinions and experiences described on this post are my own.